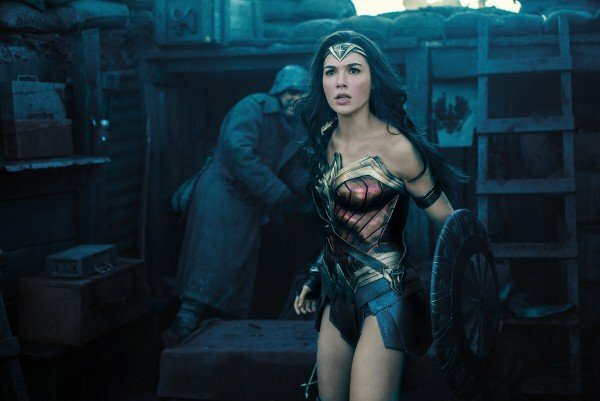 Not since Batman V Superman: Dawn of Justice has a DCEU movie incorporated native IMAX scenes. 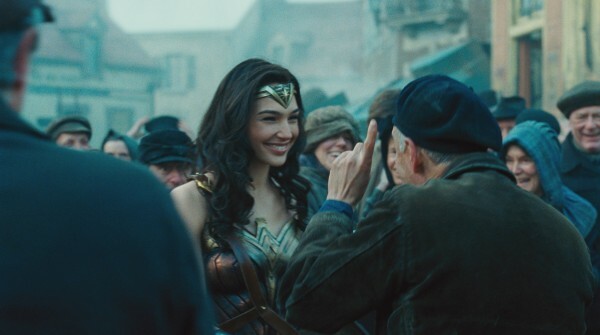 But that’s all about to change thanks to Wonder Woman 2. 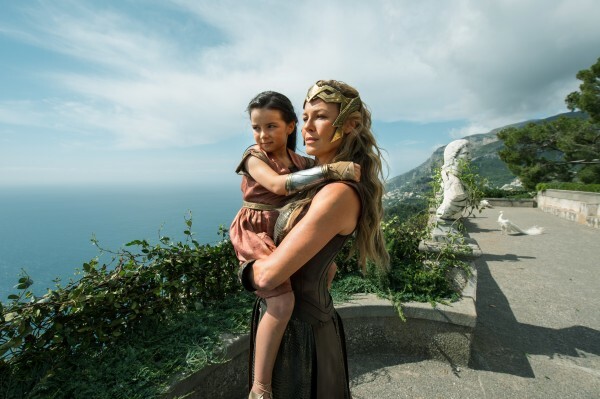 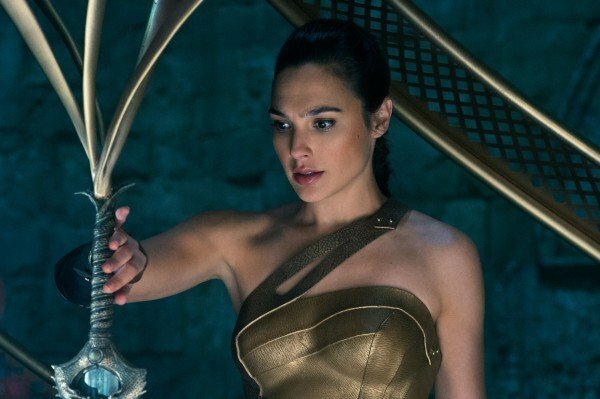 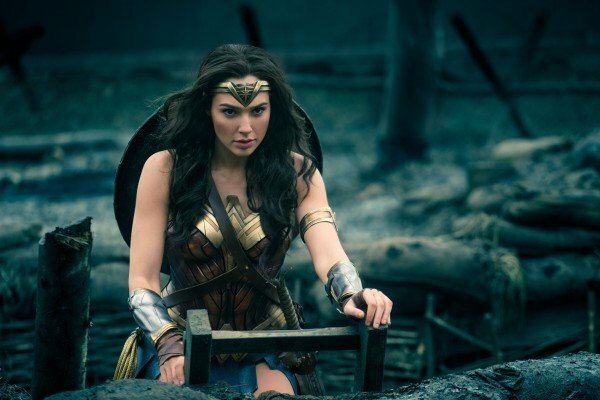 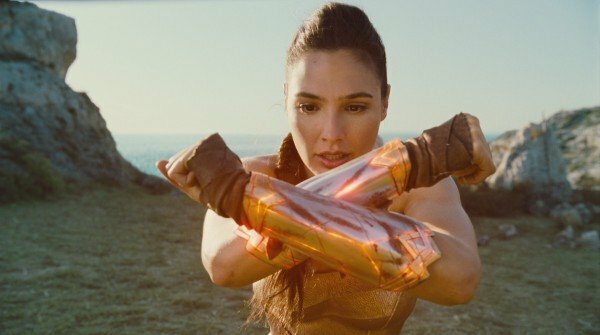 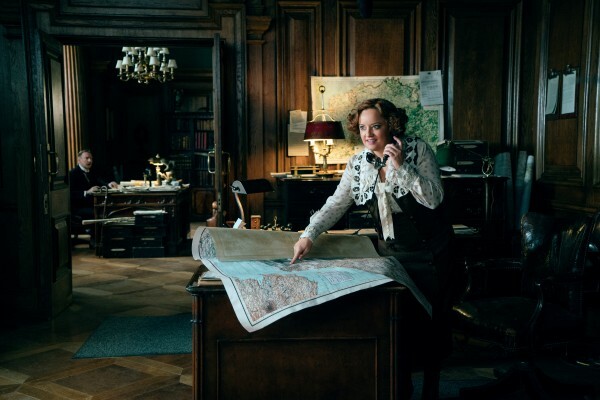 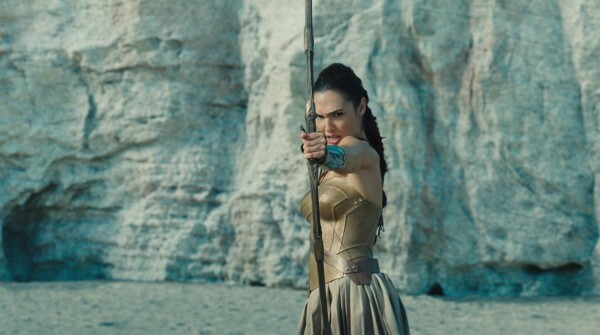 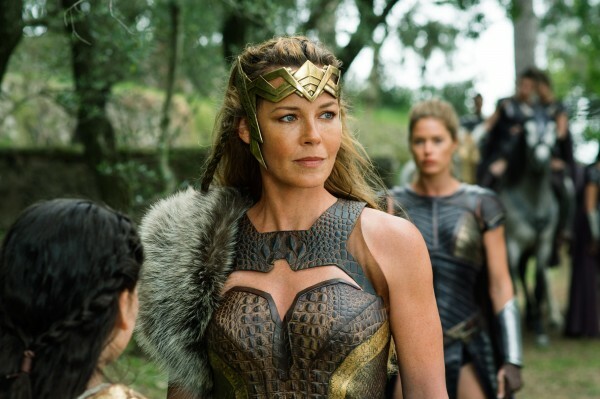 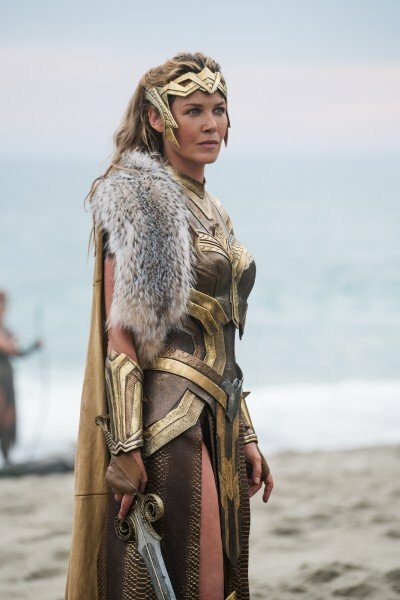 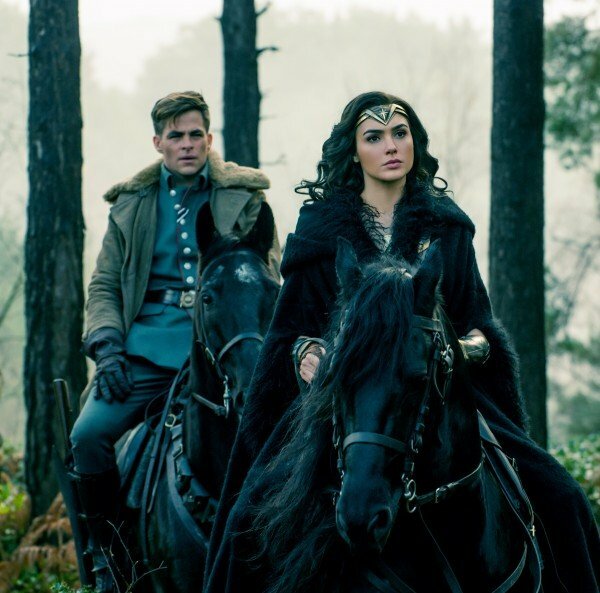 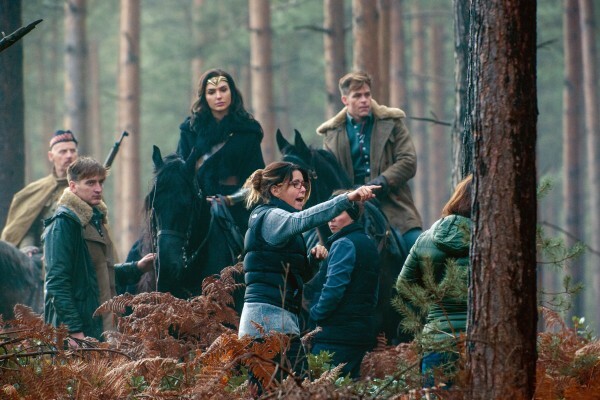 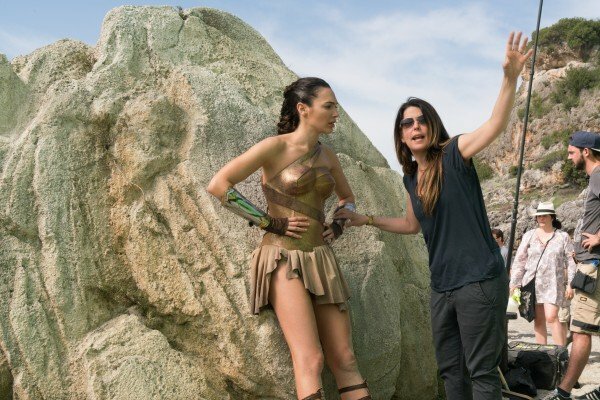 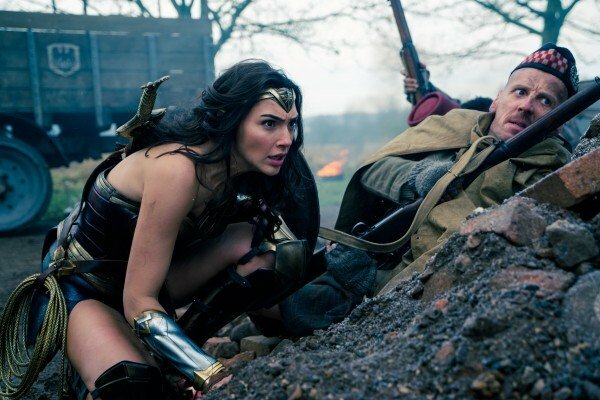 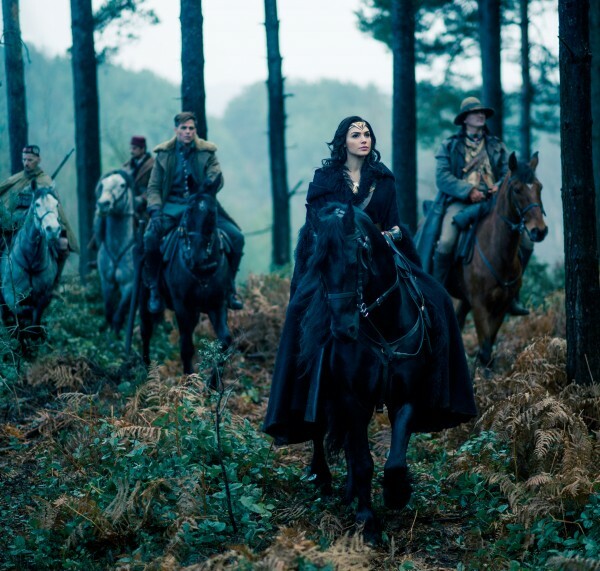 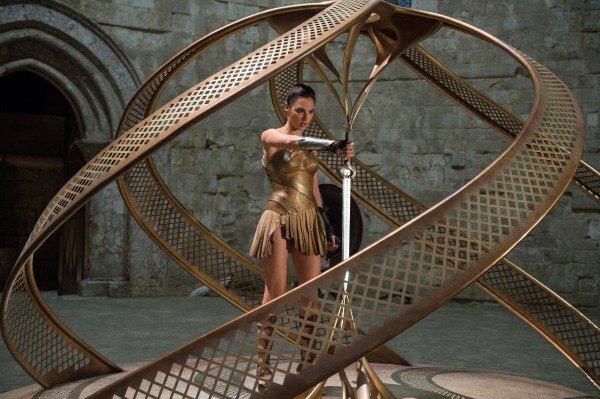 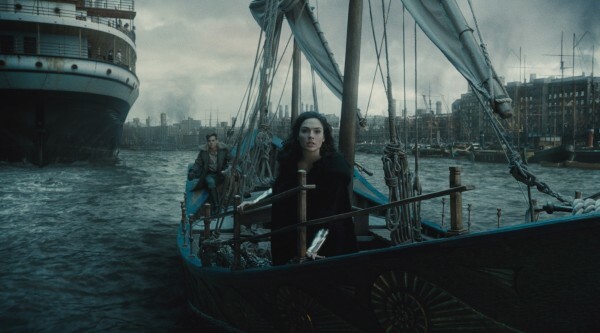 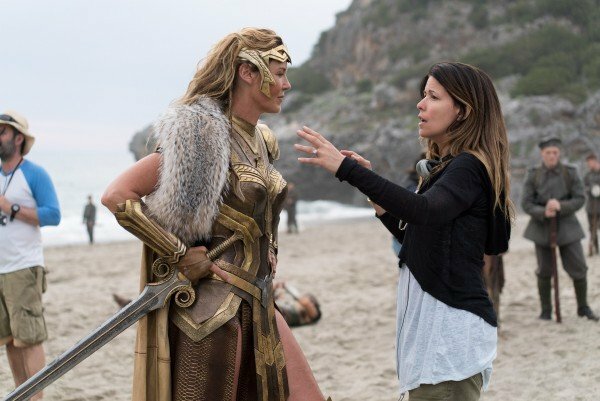 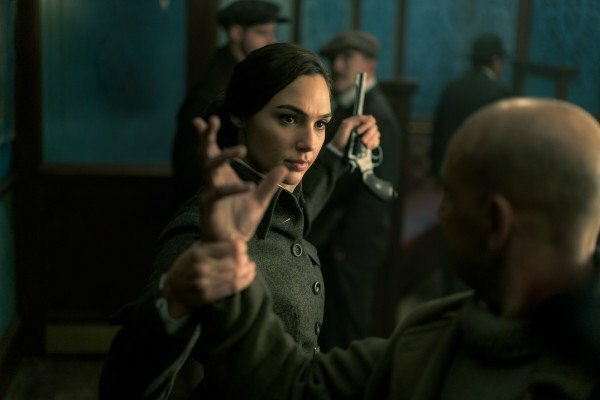 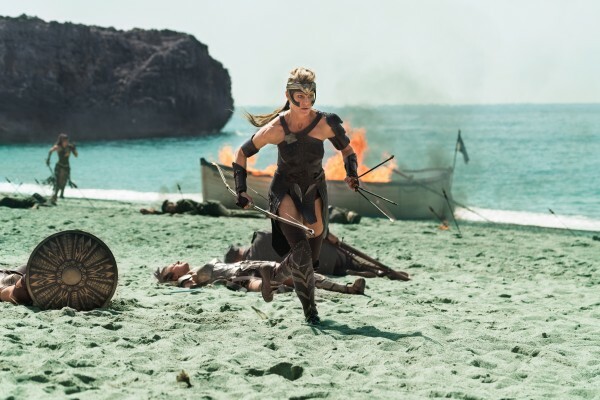 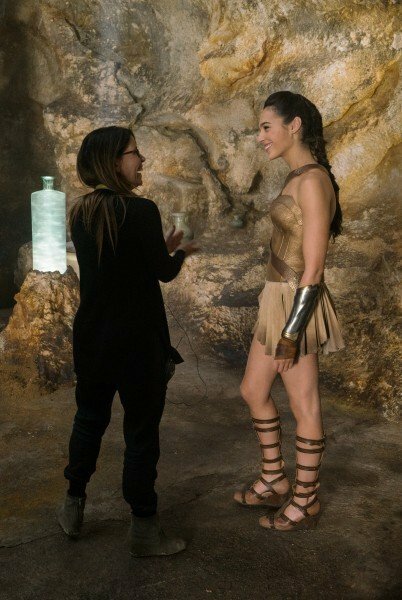 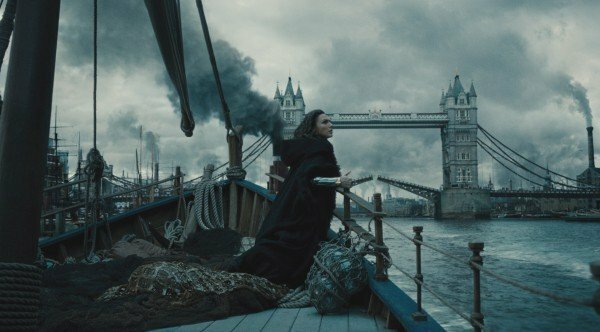 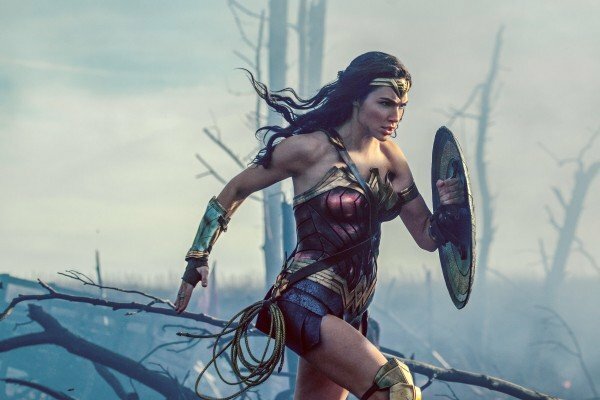 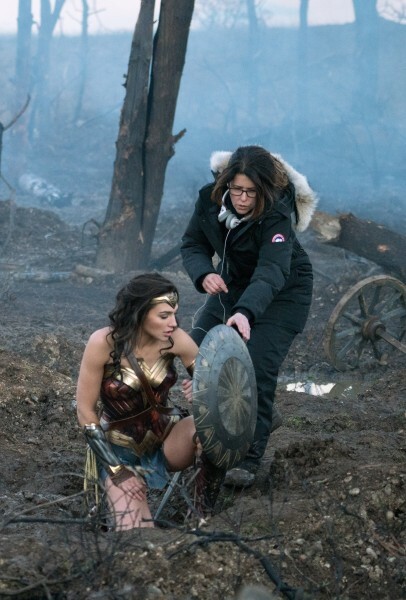 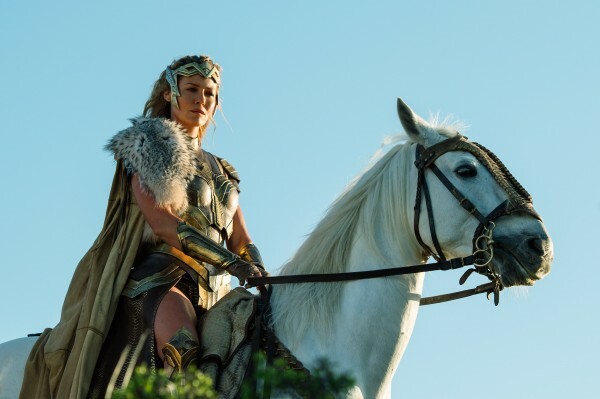 While running the rule over Warner Bros.’ 2019 slate, Greg Foster, CEO of IMAX, confirmed that “select sequences” of Diana’s next solo adventure will be captured for the large-screen format, rather than being digitally remastered during post. 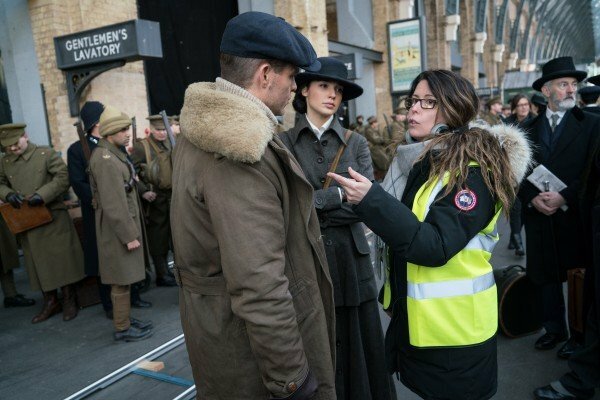 Foster made the announcement at a recent earnings call (h/t Batman-News), where the company’s head honcho acknowledged the decision to incorporate IMAX into the sequel’s design. 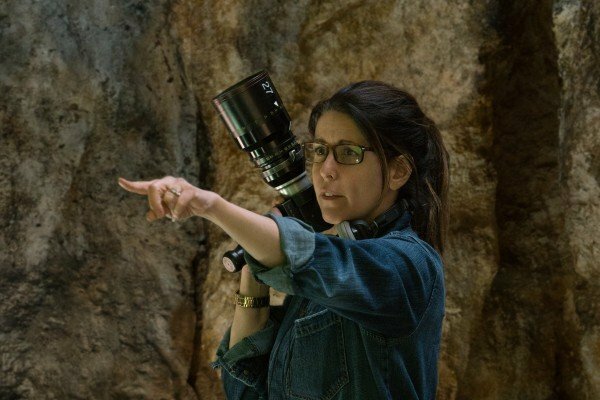 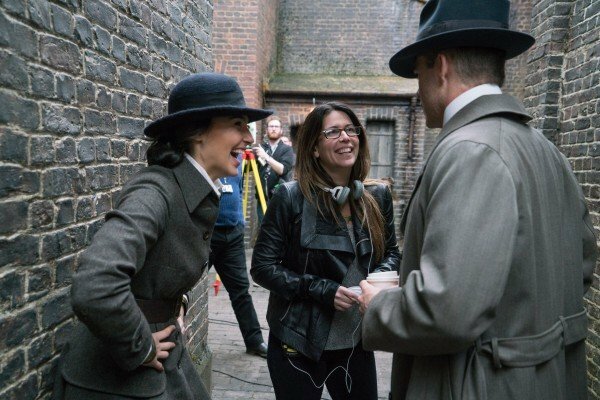 I’m excited to announce that Wonder Woman 2, which comes out in the second half of 2019, will be shot with IMAX film cameras in select sequences. 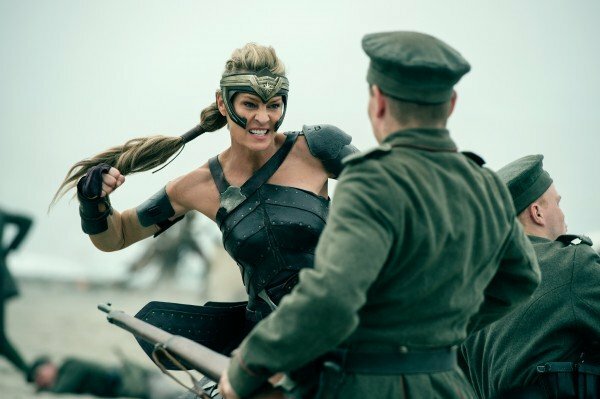 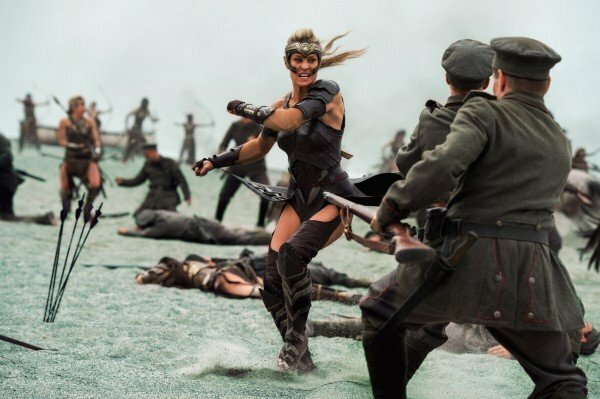 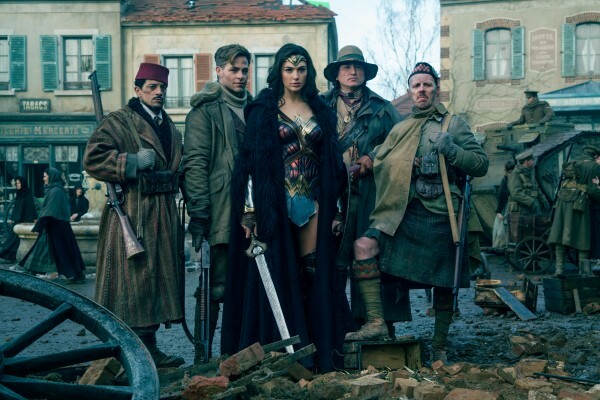 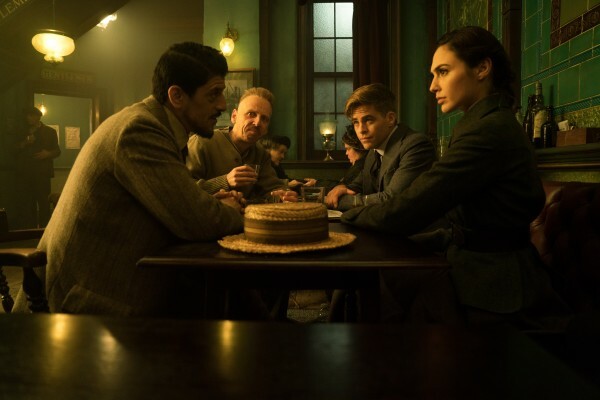 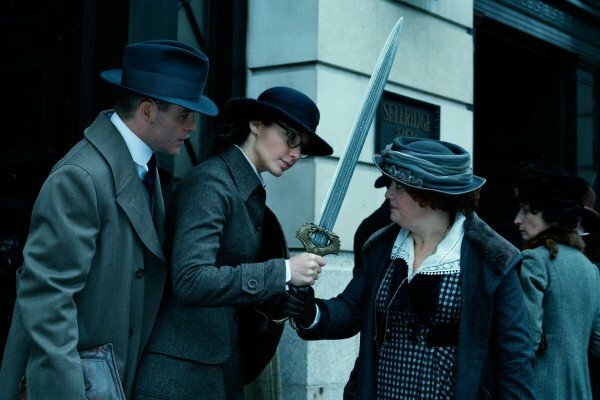 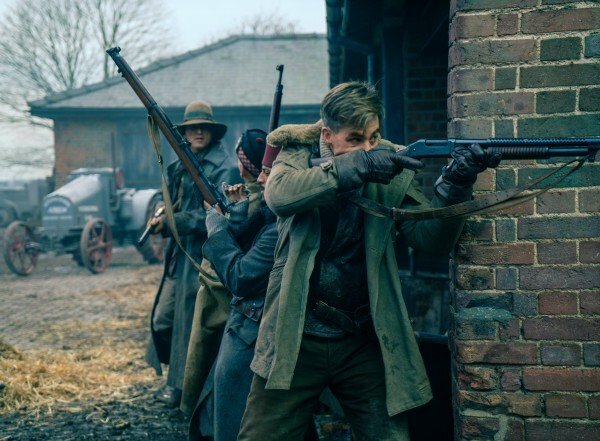 This Warner Brothers DC production, the sequel of the global juggernaut from 2017, is directed by Patty Jenkins and produced by Chuck Roven and Rebecca Oakley Roven. 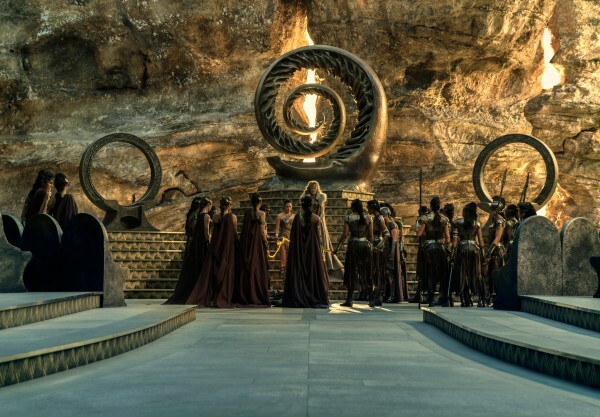 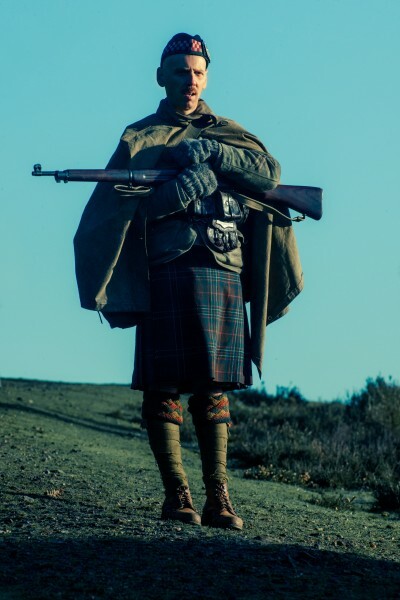 And we couldn’t be more excited that IMAX has been chosen to be a part of the film’s design. 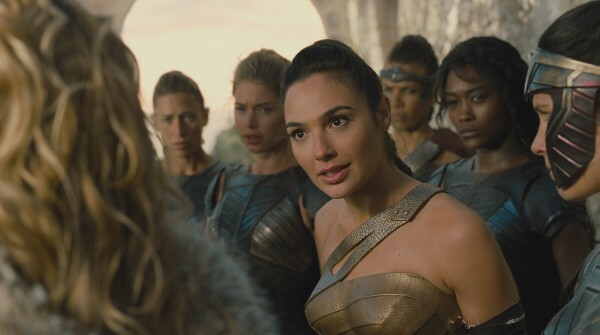 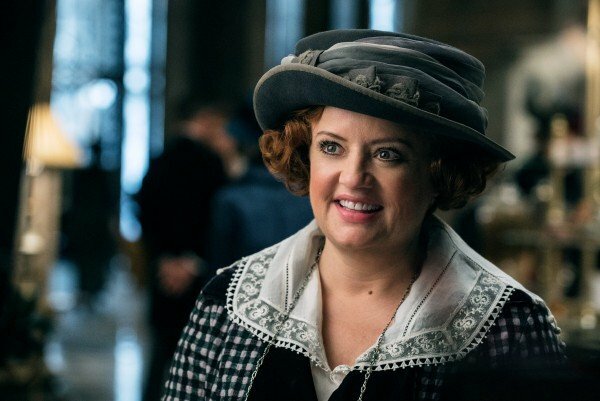 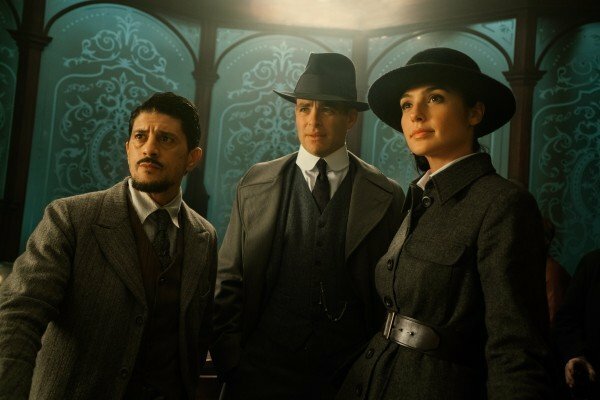 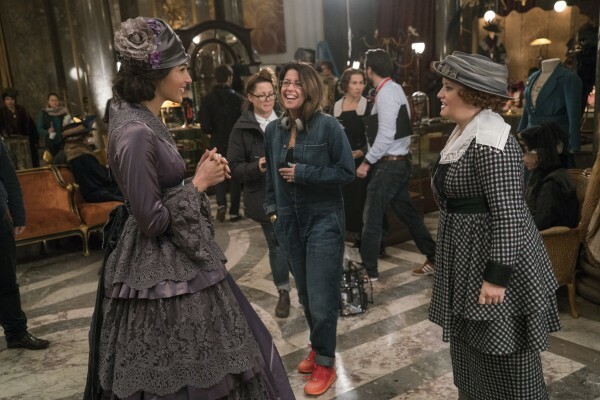 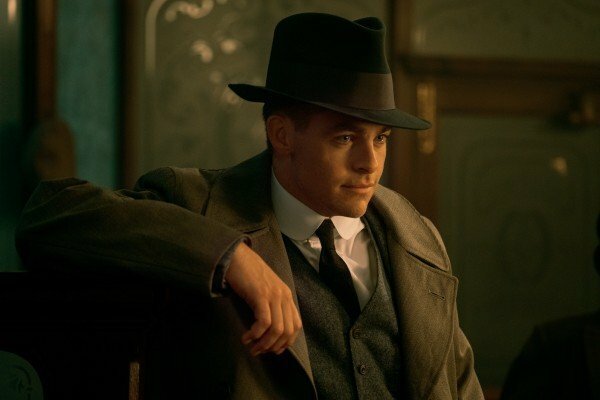 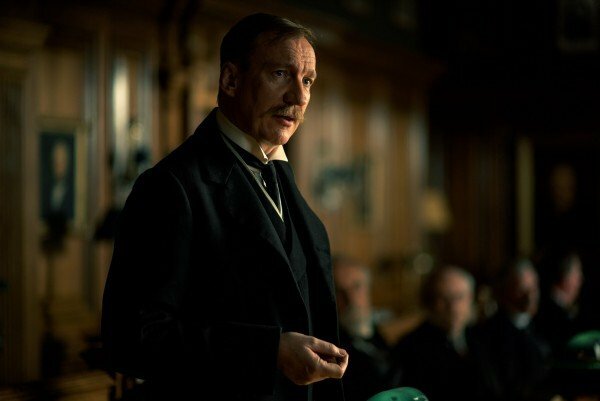 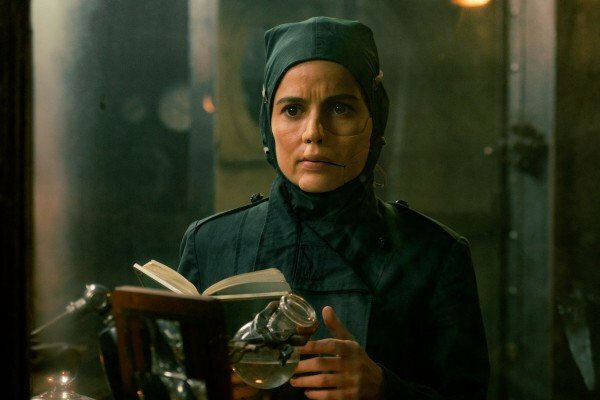 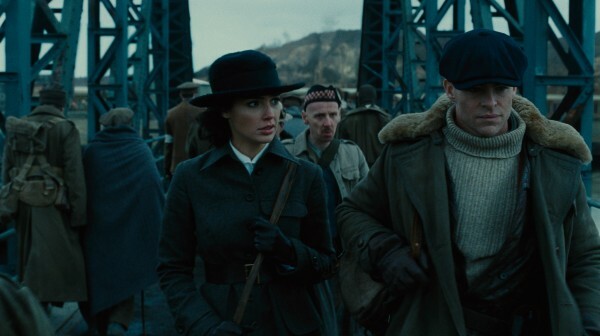 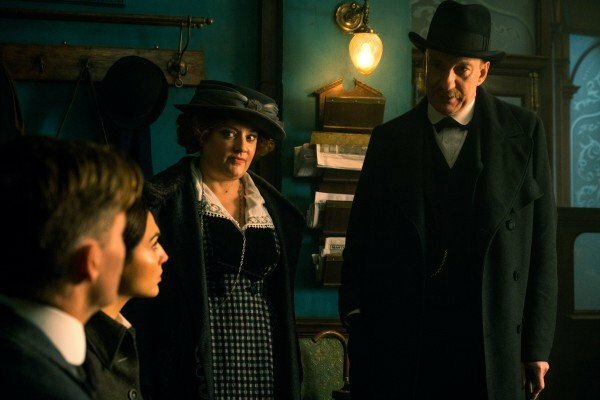 Still no word from Warner Bros. just yet, which isn’t all that surprising when you consider that the studio is still busy filling out Wonder Woman 2‘s ensemble cast. 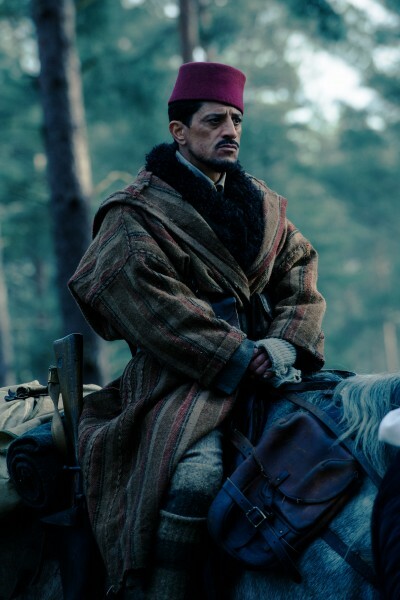 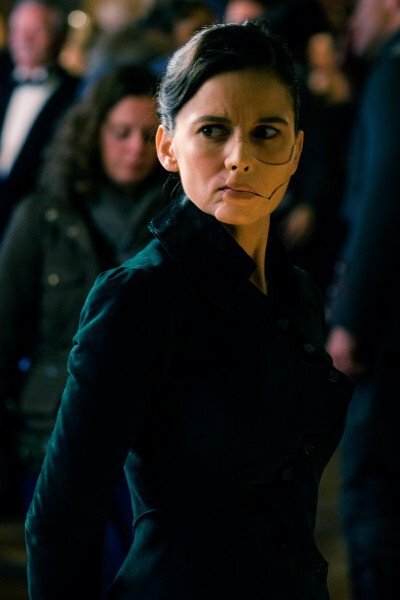 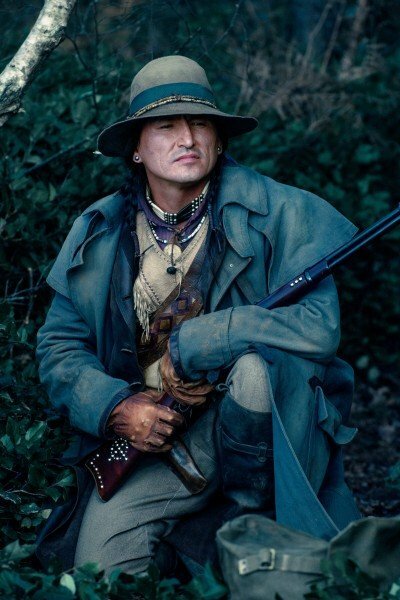 Pedro Pascal and Venom star Riz Ahmed are already said to be in negotiations, while Lynda Carter is still holding out hope for a potential cameo. 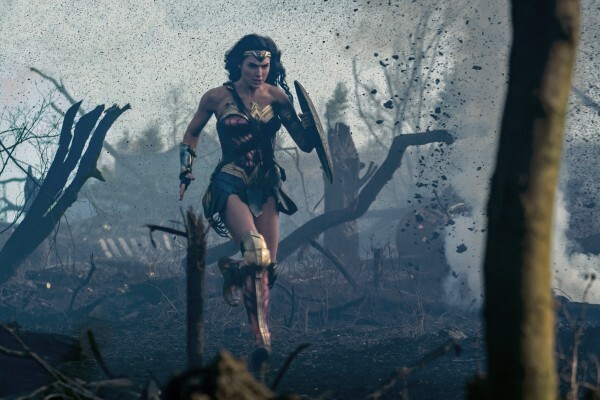 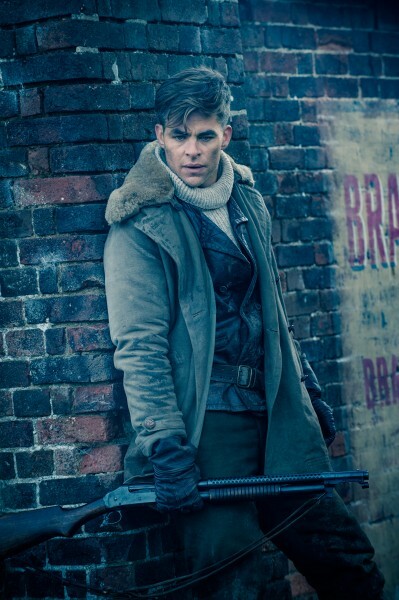 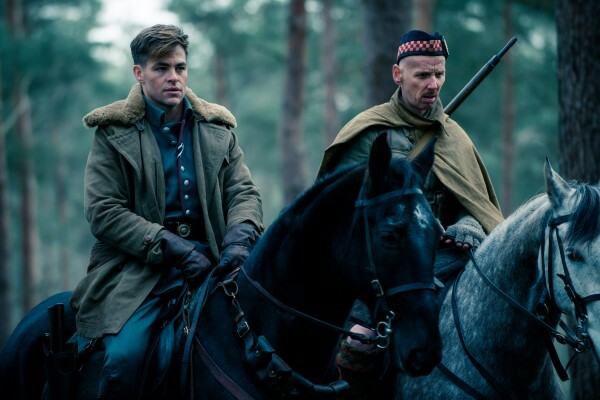 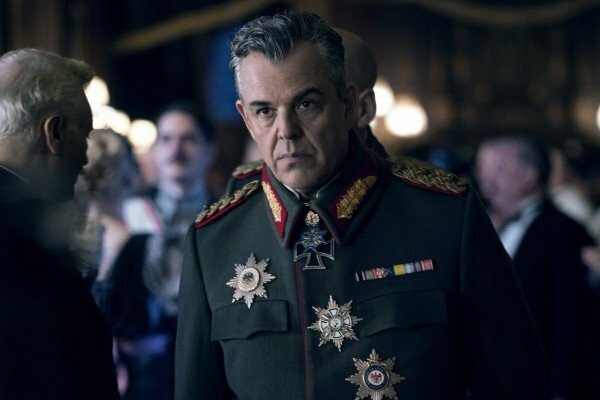 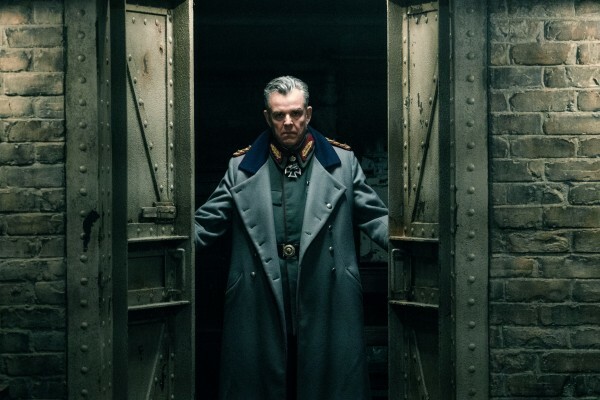 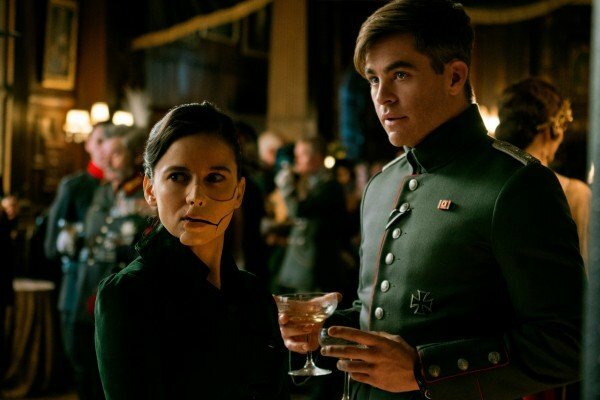 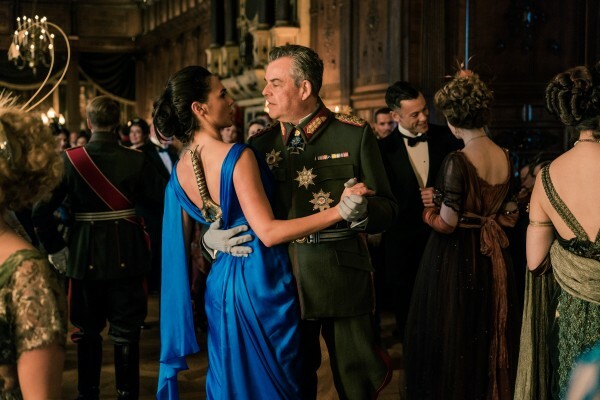 One thing we can tell you with absolute certainty is that Wonder Woman 2 will go back to the future – all the way into the Cold War, given Warner’s follow-up is rumored to take place in the 1980s. 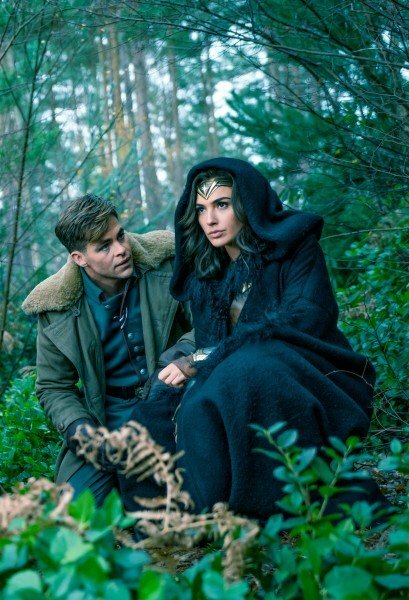 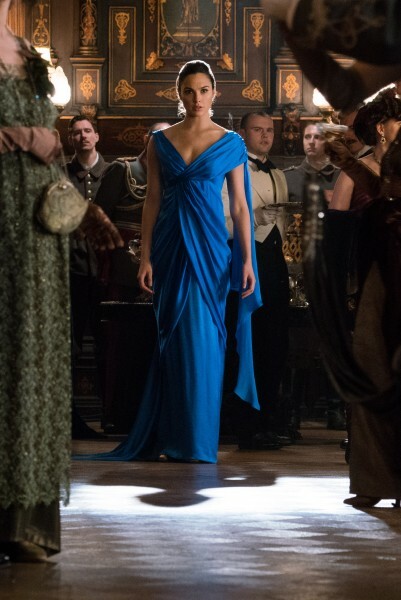 Barring any hiccups, the end product will be with us on November 1st, 2019, after the Powers That Be decided to bring Diana’s second solo adventure forward by six weeks, far, far away from Star Wars: Episode IX.